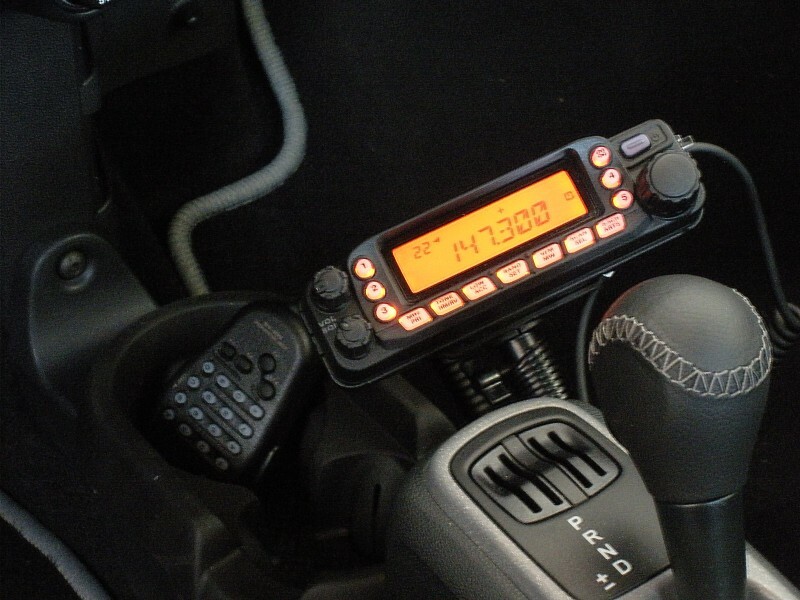 Last week I finished up installing my FT-7800R dual band transceiver in my Smart. I installed the radio under the passenger seat held in place with “Industrial Strength” velcro. (Not K0BG approved!) 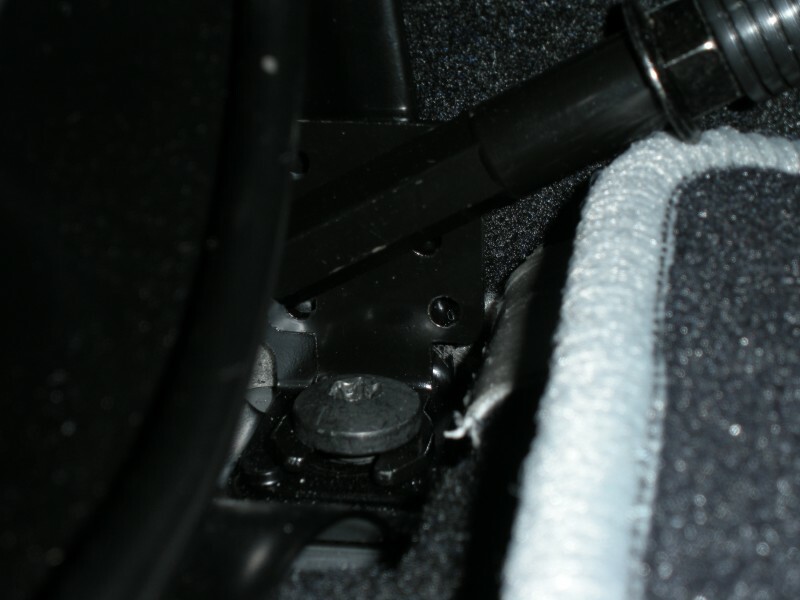 Velcro sticks to the carpet in the Smart great! That location made for an easy route to the battery for power and to the antenna mounted on the rear spoiler. 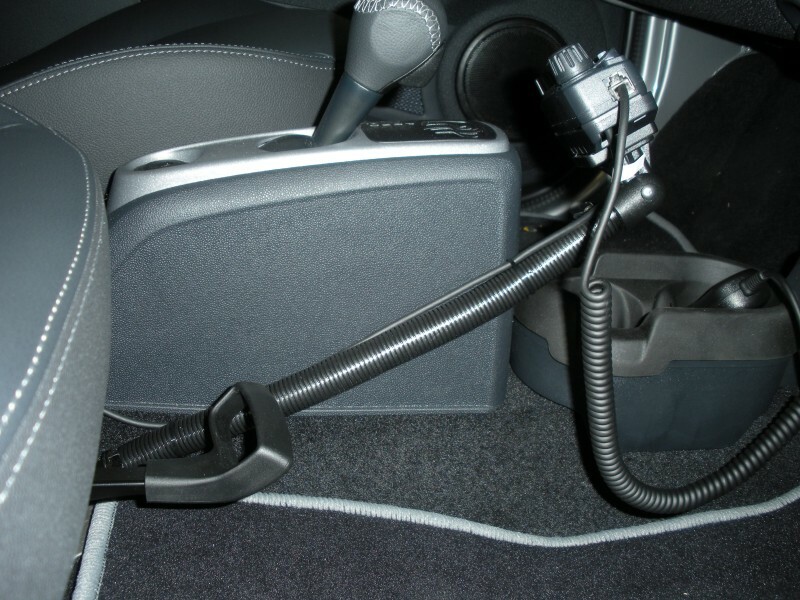 I had the radio in the car for a couple of weeks before I settled on a mount for the control head. I finally decided on an LM300 floor mount from Lido Mounts. After ordering the LM300 I found a thread on eHam with lots of complaints about Lido Mounts. Fortunately I received the mount one week after ordering. The same type of mount is also available from mountguys.com. 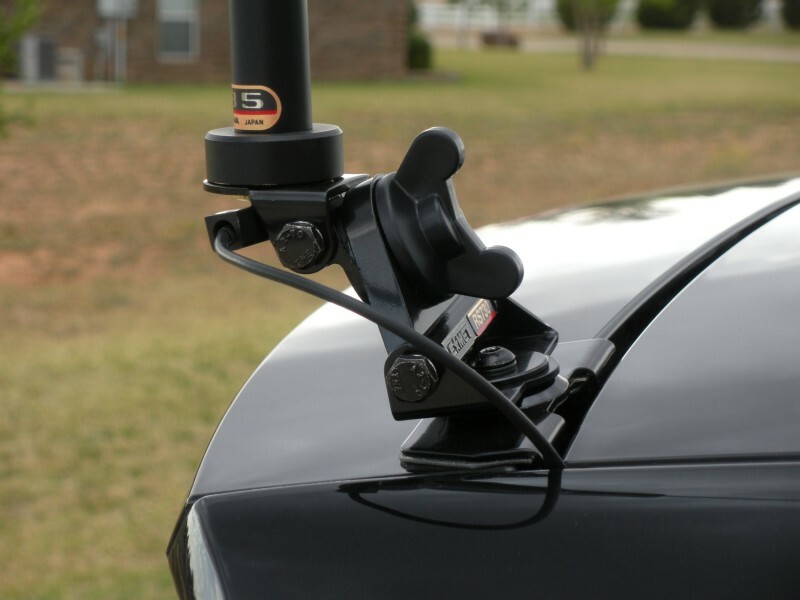 For an antenna I purchased a Comet CP-5NMO lip mount and a Comet SBB-5NMO antenna. The SBB-5 is marketed as a “ground independent” antenna. 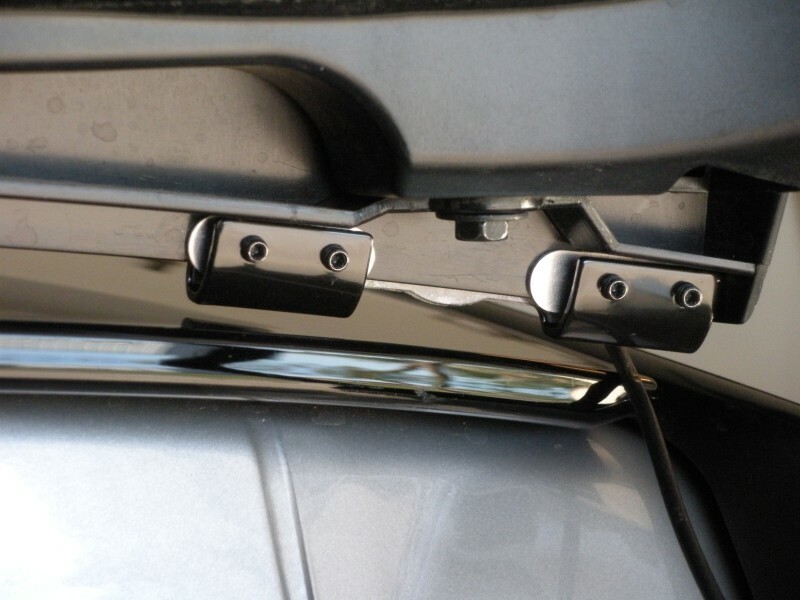 I installed the mount on the rear spoiler, straddling one of the screws that holds the spoiler on. 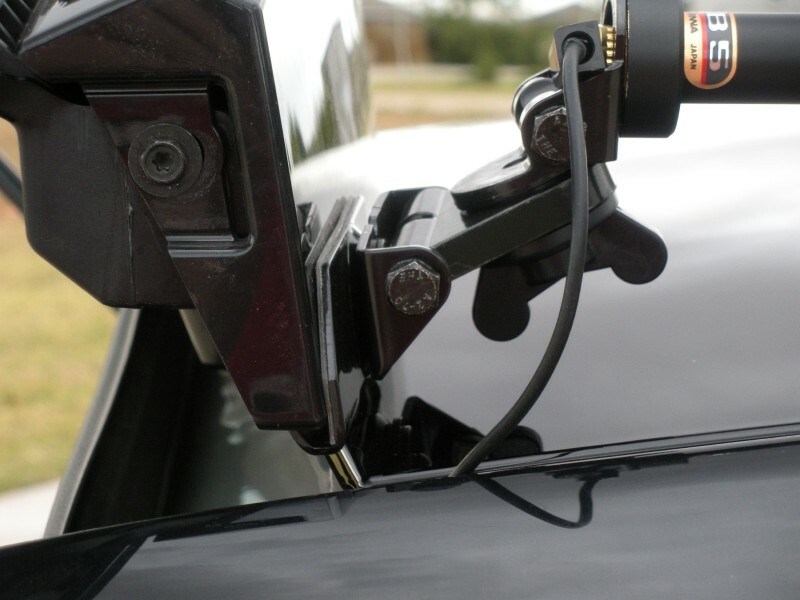 I had to reconfigure the mount slightly so the large wing nut doesn’t hit the roof when the rear window is opened. The antenna works great! I did tilt it over at about a 45 degree angle so it wouldn’t hit the garage door. I haven’t had ANY RFI problems running the rig on high power. Below are some pictures of my installation.